The New Toothpaste That Means You’ll Never Have To Go To The Dentist Again: Is It Legit? Whether you’re an unapologetic dentophobe, or just a busy person who has better things to do with your life than have someone’s latex-gloved hand rummaging around in your mouth for an hour, you’ve gotta admit the idea of never having to go to a dentist again is pretty enticing. However, we’ve all also seen the too-good-to-be-true ads that pop up on social media promising instant white teeth, perfect skin or whatever other magical quick fix the algorithms think you might be willing to pay for. With this in mind, we’ve decided to delve right into the science behind a new toothpaste technology that’s currently under development in Japan. With tooth decay (and the accompanying pain and discomfort) being the major driving force behind most dental procedures, the results promised by these Japanese scientists are pretty promising. They claim to have developed a simple alternative method for curing and preventing tooth decay that could mean avoiding the dreaded dentist and their archaic torture devices (aka needles and drills) for good. But is there any legitimacy to their claims? Or is it just more internet hype? Read on as we drill down to the truth of the matter. 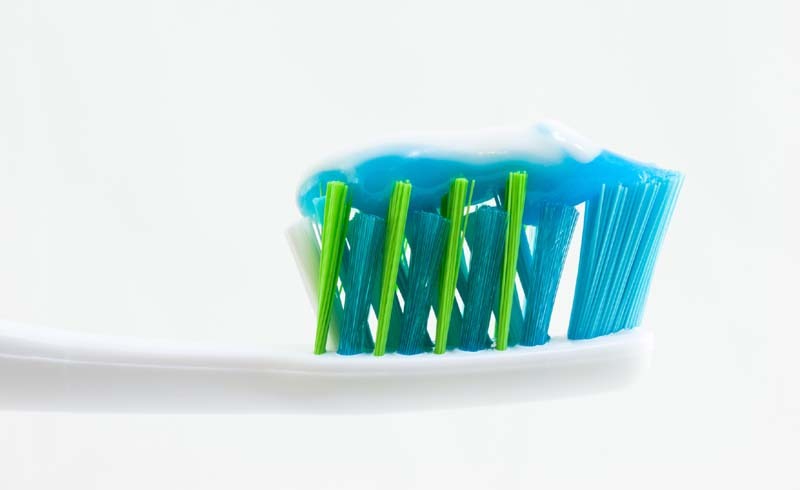 First things first: what causes tooth decay? Tooth decay is a complex, cavity-creating process that progresses slowly over time, usually taking several months to develop into noticeable symptoms and, in some cases, years before a person feels it necessary to get treatment. There are many factors which contribute to tooth decay, including an overly acidic oral environment (aka a low pH) that persists over time, excessive sugar consumption, poor oral hygiene, and untreated fractures in any of the teeth. Any or all of these factors can disrupt, or outright injure, the protective layer of enamel that coats each of your teeth. With the enamel compromised, it’s only a matter of time before the deeper structures of your pearly whites are also affected and decay begins to burrow in. What are the early signs you have tooth decay? Unfortunately, tooth decay is pretty hard to spot early on. You may see a chalky-white mark on the tooth, indicating a demineralized patch of enamel. However, these can be hard to pick up. This will eventually develop into a black spot which will continue to grow as the decay spreads. These black spots, if left untreated, will progress into cavities as the infection digs into your tooth. By the time pain (the symptom that tends to finally drive people to the dentist) appears, the decay is well underway as pain is an indicator that the infection has reached the nerve endings which are located deep in the pulp of each tooth. By this time, treatment options are more invasive than if the decay is caught earlier on. A sign that your tooth pain is the result of decay is if it is made worse when pressure is applied or when you consume hot or cold foods. What are the currently available treatment options for tooth decay? Tooth decay treatment options depend greatly on how early you get in to see the dentist and how far your decay has progressed. You may get away with some light drilling and a filling. Or, if the decay is deep, you may need to endure needles, more invasive work and even root canal treatment. Whatever tooth decay treatment method is selected by your dentist, one thing’s for sure: they all have the end goal of removing all the infected parts of your tooth and then filling in the clean cavity that remains with a synthetic material. If you’re already at the stage where you’re experiencing tooth pain, the treatment can be invasive and uncomfortable to endure. Not to mention expensive. This is why it’s so important to maintain good oral hygiene and get in to your dentist early if you notice any discoloured spots on your teeth or anything else concerning. Is this revolutionary new Japanese approach to tooth decay legit? 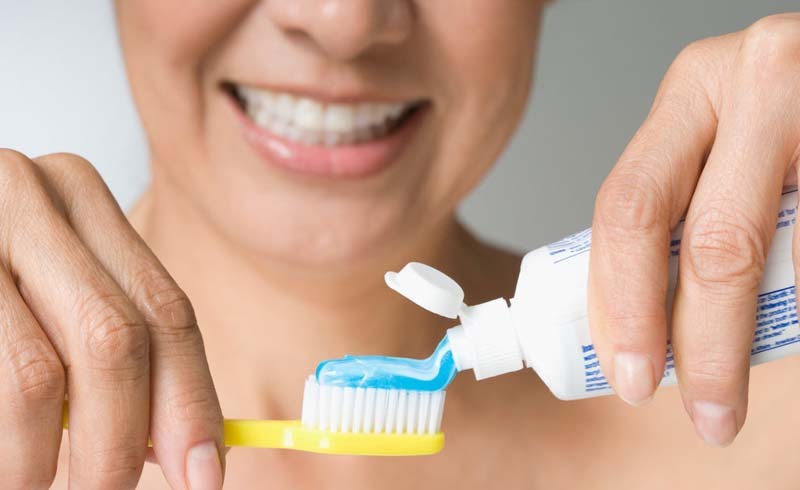 Here’s the deal with this revolutionary new toothpaste from Japan: The scientists have developed a paste that, on a molecular level, is almost identical to our natural tooth enamel. Under the guidance of Kazue Yamagishi, the researchers were stunned to find that, not only does their newly developed paste bond better to teeth than the current filling options, it also doesn’t require any drilling. Amazing news for those who fear the drill and the needle as no drilling means no need for injections. When applied to the developing cavity early on, this enamel-mimicking paste stops the decay in its tracks, allowing the tissue of the tooth to heal. So will it really be putting dentists out of work? Well, unfortunately, that’s where the internet has fallen prey to its own hype again. The paste is quite acidic and contains concentrated hydrogen peroxide meaning it needs to be professionally applied to prevent inflammation of the gums and other complications. So you’re dentist won’t be losing patients anytime soon. However, if this invention takes off, they will be able to offer far less scary treatment options for tooth decay. At this stage, the tooth decay busting paste is still in the development phase but will hopefully be added to your dentist’s arsenal soon, allowing them to holster the dreaded drills and needles. U.S. Daily News: The New Toothpaste That Means You’ll Never Have To Go To The Dentist Again: Is It Legit?